A bicuspid aortic valve is the most common form of congenital heart disease (CHD) and is thought to affect 1 to 2 in a 100 people. It consists in an anomaly of the aortic valve, which represents the outlet valve from the left sided pumping chamber (the left ventricle). The aortic valve is placed between the left ventricle and the aorta (the main body artery). The normal aortic valve consists of 3 small ridges of tissue (called leaflets) which open when the left ventricle is pumping blood out into the aorta and close when the heart is relaxing, in order to avoid blood flowing back into the left ventricle. A bicuspid aortic valve means that the aortic valve is made out of 2 ridges or leaflets instead of the usual 3. The majority of people with bicuspid aortic valve actually have 3 leaflets, but 2 of them are fused together to create a single larger one. Please see this video explaining the normal anatomy of the heart and the blood circulation in the body. Can bicuspid valve be inherited? Even though the exact genetic cause of bicuspid aortic valve is not fully known, it is estimated that around 10% (1 in 10) of first degree relatives (parents of the person affected, any sibling and the offspring) of people with bicuspid aortic valve also have bicuspid aortic valve. 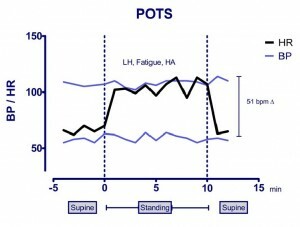 The reported rate of familiar clustering is even higher in some medical studies. In families with people affected by bicuspid aortic valve, there is also a higher incidence of other congenital heart defects, generally affecting the left side of the heart. Bicuspid aortic valve is 3 times more common in males than in females. Bicuspid aortic valve is more common in some genetic syndromes like Turner syndrome and Williams syndrome. What are the health consequences of a bicuspid aortic valve? 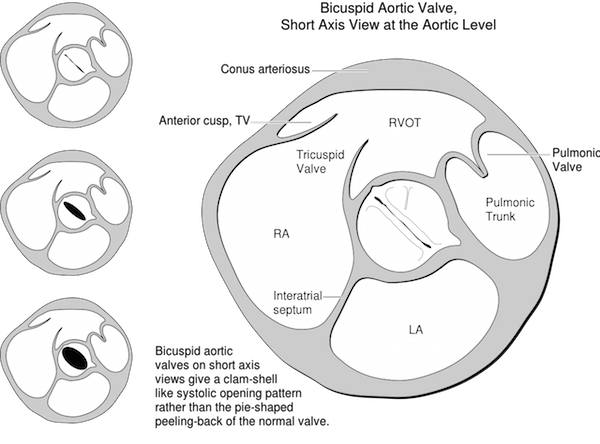 People with bicuspid aortic valve have a more fragile wall of the aorta (the main body artery). 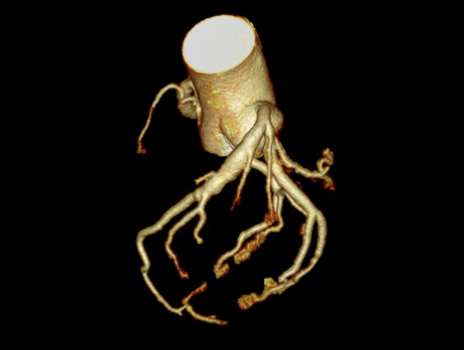 As a result of this, in some people the aorta can increase in size over many years causing an aneurysm. If an aneurysm grows to a certain size then the aneurysm is at risk of tearing suddenly causing a very serious condition called aortic dissection. In subjects with bicuspid aortic valve, the valve itself may not work properly as it can be narrow because of incomplete opening (aortic stenosis) or it can be leaky causing back flow of blood into the left ventricle (aortic regurgitation). It is known that the presence of either aortic stenosis or aortic regurgitation can worsen and speed up the dilation of the aorta. If the aortic stenosis or aortic regurgitation are severe enough on its own, they might require treatment (see treatment section) as they put the heart under increased strain. Bicuspid aortic valve can be associated with other cardiac defects, primarily aortic coarctation and a full echocardiographic examination is required both in paediatric and in adult patients. What are the symptoms and signs of bicuspid aortic valve? The majority of children with a bicuspid aortic valve are asymptomatic. The symptoms and signs or bicuspid aortic valve depend on the presence of aortic dilatation, the function of the aortic valve and the presence of associated congenital cardiac defects. Children with an isolated bicuspid valve with no stenosis or regurgitation have no symptoms if there are no associated congenital cardiac defects. In these children, the finding of a heart murmur or a click (a noise produced by the opening of the valve) can be the only findings. Dilatation of the aorta in children with no aortic valve stenosis or regurgitation can also go unnoticed as children can present no symptoms. In children with aortic stenosis or regurgitation, a typical murmur is almost always heard. The pulsation of the leg or arm arteries can also be very strong in children with significant aortic valve regurgitation. Children with moderate or significant aortic valve disease often present symptoms in the form of reduced exercise tolerance, breathlessness during physical activity or exercise and chest pain generally during exercise. Dizzy episodes and any form of loss of consciousness are particularly worrying in children with aortic valve problems, particularly in the valve has a stenosis (narrow valve). When should my child see a paediatric cardiologist? All children and adolescents with a documented bicuspid aortic valve should be under regular follow-up with a paediatric cardiologist. There is familiar clustering of bicuspid aortic valve. 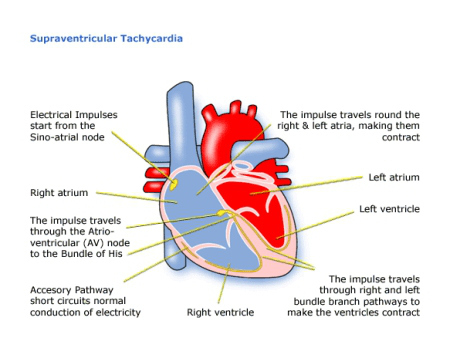 Therefore, all first degree relatives (parents, siblings or children) of a person with bicuspid aortic valve should see a paediatric cardiologist to have an echocardiogram to exclude they also have bicuspid aortic valve or another congenital hart defect. What test will a paediatric cardiology do? Physical examination is the initial test which is performed in all children and adults who are assessed for bicuspid aortic valve. An ECG and echocardiogram is also required in all children and adolescents. In some older children, generally after 10 years of age, a cardiac magnetic resonance might be required to assess the aorta in its entirety in great detail. In younger children, a cardiac computed tomography might be required in order to assess the aorta. In some children when the bicuspid aortic valve is also significantly narrow, the paediatric cardiologist might suggest to perform an invasive test, called cardiac catheterisation, during which it is possible to gather more information about the bicuspid aortic valve and the aorta but also it is possible to treat the narrowing of the aorta with a procedure called angioplasty. It is important to individualise the imaging plan based on a number of variables (including the child age) in order to consider which information is essential and to reduce the risks associated with the tests. What kind of treatment is available for the bicuspid aortic valve? Children with isolated bicuspid aortic valve do not require interventional treatment if the valve is working normally (or there are modest degrees of stenosis or regurgitation), if the ascending aorta is not particularly dilated and if the child has no symptoms. In children with initial signs of dilated aorta, many physicians recommend the use of medications called beta-blockers in order to reduce the risk or to delay the onset of aortic aneurysm. In some children with modest or significant regurgitation (leakage) a paediatric cardiologist might prescribe a group of medications called ACE-inhibitors or angiotensin receptor type 2 blockers, which have the aim of reducing the amount of blood that falls back into the left ventricle trough the leaky aortic valve. In children with significantly narrow aortic valves or in those with symptoms attributable to the narrow aortic valve, balloon dilation of the aortic valve with the use of key hole surgery can be an option. In this case the procedure is able to allow to delay any further treatment and is particularly attractive in younger and smaller children. In children with very narrow aortic valves and in those with very leaky aortic valves surgical treatment is indicated when there is evidence of progressive dilatation of the left ventricle or symptoms attributable to aortic regurgitation. 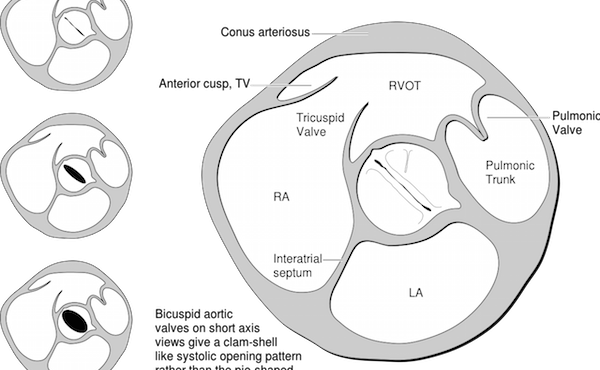 Surgical options vary from a reconstruction (plasty) of the valve, to a Ross operation, to mechanical aortic valve replacement (in a minority of children). The paediatric cardiologist will also provide advice on the type and intensity of exercise that can be undertaken as some children with bicuspid aortic valve will require a limitation of the amount, type and intensity of the exercise they can do.